“One year after the release of energy saving bulbs Gauss has begun to produce LED bulbs and lighting based on future technologies. A good product without appropriate packaging is like a city without traffic jams or the President without twitter. 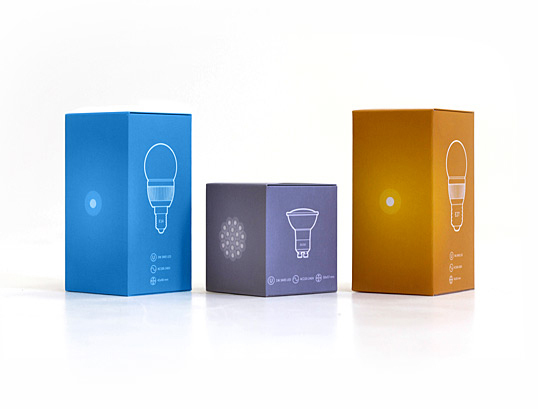 On the basis of color temperature the package boxes are divided into cold, warm and neutral. The quantity of diods is visualised too. Bulbs and lamps are like the happy couple — always together, but need different clothes. Everything is clear and clean — no ideal homes and “New!” signs. 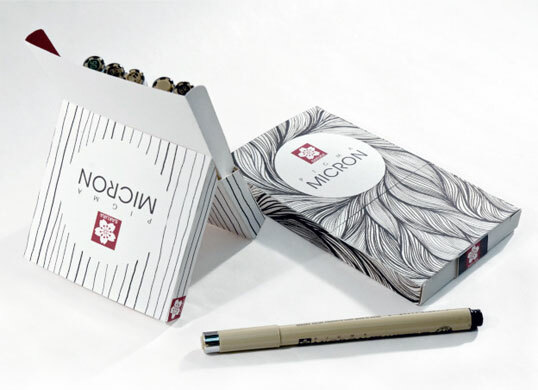 A combination of wood cut illustrations and clever copy make this food packaging design stand out from the crowd. Stick-on labels provide the name of the chef who cooked the meal as well as pertinent information such as use-by dates and price. “Working to a very tight production budget, LOVE’s core challenge was to create packaging with cut-through in a cluttered market and reinforce COOK’s position as the most respected provider of prepared meals in the UK. COOK has been supplying the nation with high quality prepared meals since 1997 and was afforded the confidence to communicate key ingredients in a way that emphasized their personality; sophisticated yet playful. 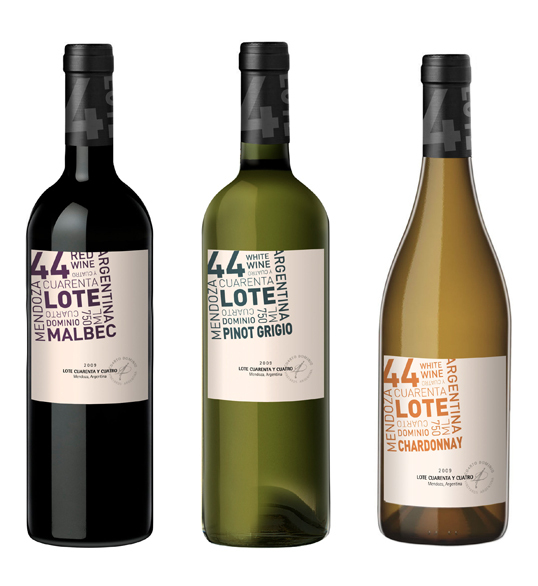 “Lot 44 is a line of young wines, whose name comes from the careful selection of our best vineyard lots, which identified a unique and distinctive. 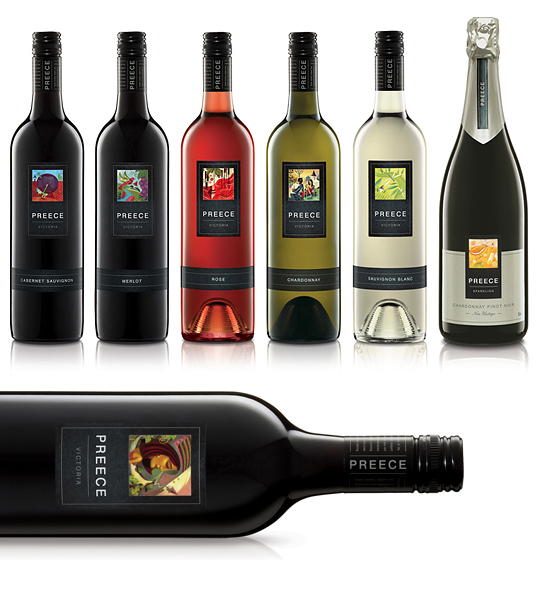 Is a project that is designed to prepare high quality wines that reflect the full potential of different soils and skies of Argentina, under concepts of sustainability of natural resources in harmony with the environment. “Olden is a 100% clean mineral water that has been protected by nature through thousands of years. Under strict quality control, the water is bottled on sight at Blåfjellkilden, situated underneath the glacier in Jostedalen national park in Norway. 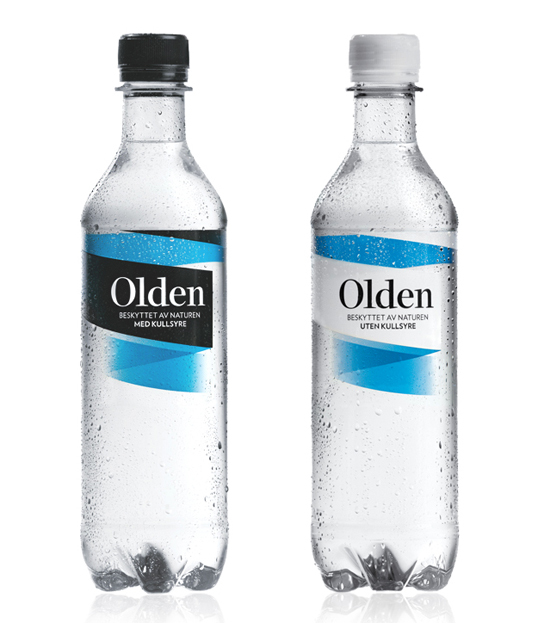 Olden launched a new bottle and package design September 1st 2010. Over the last years, the brand has experienced a general decrease in several areas, reducing its brand recognition and equity. Consequently, it has lost status in comparison to other mineral water brands. “Adam’s Goods started out as a hobby rooted in healthy competition. Created by Art Director Adam Flissinger of Ozone Advertising, Adam’s Goods can be found online and through a handful of San Francisco retailers. 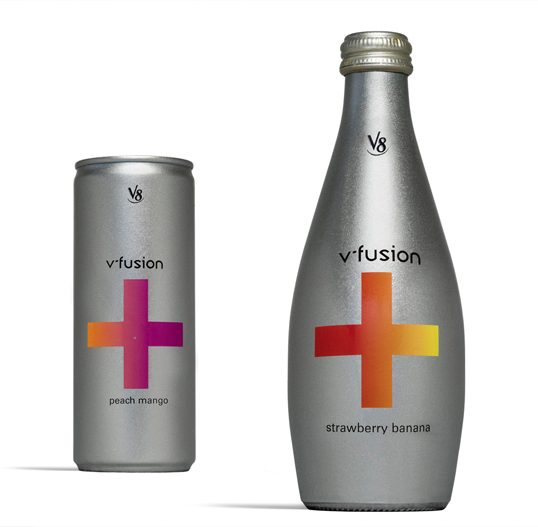 The clear top lid enables the consumer to actually see the product which creates a more interactive customer experience. The simple, clean and transparent design exemplifies Adam’s Goods nonsense approach to cooking, ” Great Food starts with Great ingredients”. “eBay just launched a new set of reusable boxes as part of a pilot program to make shipping a little greener. 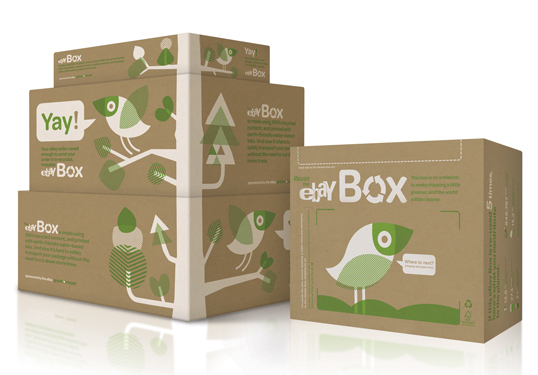 Starting in October, the company is giving away 100,000 shipping boxes to eBay sellers, and encouraging reuse. According to eBay, if each box gets used five times, the program could protect nearly 4,000 trees, save 2.4 million gallons of water, and conserve enough electricity to power 49 homes for a year. 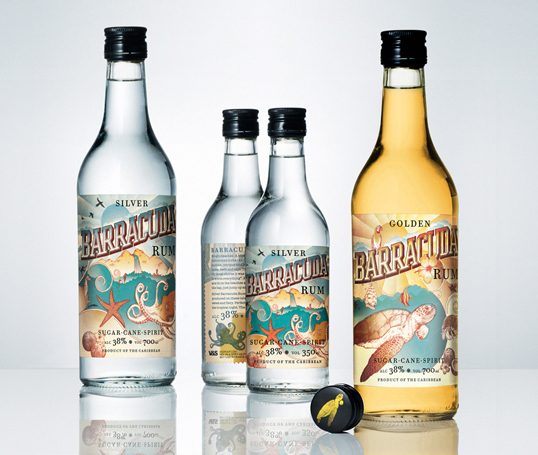 “Input: Barracuda, a brand formerly owned by the Swedish state liquor monopoly, Vin&Sprit, felt hopelessly outdated. The extremely discrete, almost secretive, design seemed to be helping this budget-priced Caribbean Rum to fall in to absolute oblivion. Sales figures were very, very clear. The Barracuda was dying. Fast. Output: The target group was younger than before. Those who had travelled a bit and seen something of the world, or at least wanted to. And who enjoyed unpretentious traditional rum! We choose a playful, almost Caribbean attitude with illustrations playing an important role. A kind of a bottle you might be able to find somewhere on the islands in a no-nonsense, beachside bar – at least in our dreams. The copy also put emphasis on Barracuda´s Caribbean origin.